The portals fascinate me. I have not yet ceased to be amazed at how I can be walking through a portal, yet I can see my feet and legs on one half of a room, while my head pokes out the portal on another wall. Many times, I’ve found myself saying “whoa; that’s so cool!” More frequently, I’ve said, “man, that’s trippy…” The concept of portals fascinates me, and the portals add a layer of strategy to this puzzle game that is surely welcome after my disappointing experience with Contrast earlier this year. So far, the puzzles are becoming increasingly more difficult, but (like one commenter pointed out) they aren’t unsolvable. It’s very easy to see what I must do; the problem is that sometimes I simply can’t figure out how to do it. For example, there was one puzzle that required me to open a door that was on a timer. A ball of light would have to go through the door’s opening and into the receptacle inside before the door closed. The problem was that I couldn’t open the door and redirect the ball of light quickly enough to get it through the opening on time, since the timer was only about 3 seconds long. I had to turn my 360 off and come back the next day. Then, with a fresh mind, I was able to see that I needed to redirect the orb in a different fashion, utilizing a panel on a different wall that gave me enough time to redirect the orb and move portals around to hit the door-opening button with just enough time to spare. 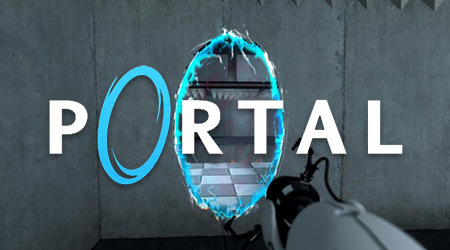 I felt triumphant when I finally accomplished the task, but Portal didn’t aggravate me or necessarily make me feel stupid during the time when I couldn’t solve the puzzle. The solution wasn’t exceedingly obvious; it was tough enough that I could justify needing to walk away and come back. Therefore, my reaction upon completing the puzzle was one of elation rather than annoyance at there being a simple solution; it wasn’t something that made me think “really… wow. That simple.” I hope the rest of the game follows this pattern of being difficult enough to make me think, while keeping it from being so difficult that I become enraged and impatient. Likewise, I hope the solutions aren’t so obvious that I disregard them, incurring the “really… wow. That simple,” emotion. At this point, I’m just about to finish the first level, so the storyline really isn’t there yet. The first level is more of a tutorial than anything, so knowing that I’m a test subject that is trying to escape from a lab is sufficient enough for now. In the subsequent levels, I do hope things start to make more sense, and I hope I find out why I’m here, and what the point of all this is. Most of all, I wonder why the voice that guides me is robotic, yet almost human. Is it a human or not? I’ve seen pictures of a bot named Glados; is Glados guiding me? If so, is it a friend or foe? I’m definitely curious! Oh, and will I ever get my cake? Thanks for reading, and stay tuned for my review on Outlast and an eventual Portal review. Hit the like or follow buttons if you’ve enjoyed, and maybe check out the LP channels in my “Links” tab. 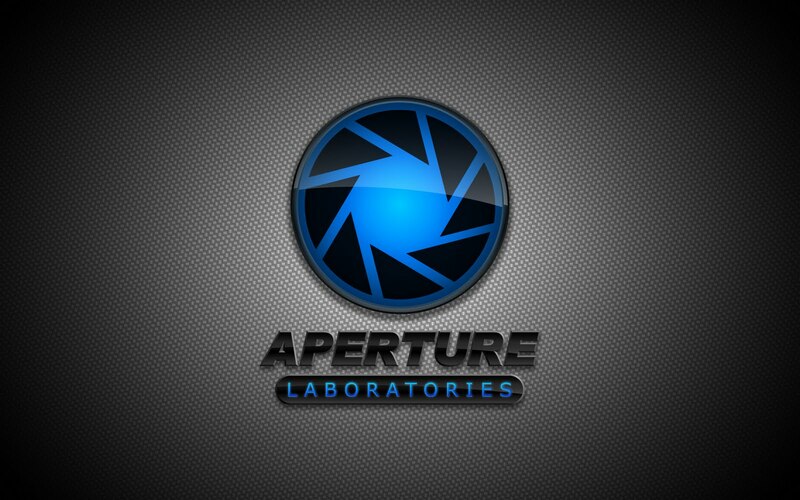 GLaDOS is that robotic voice, and was the villain in the first one. Well, I finished the game today, so it’s all good haha. The final boss battle was pretty sweet! But I’m disappointed because the game was a lot shorter than I thought it would be. Honestly, I kept referring to the first portion as being a “tutorial”… turns out, that was about half the game.